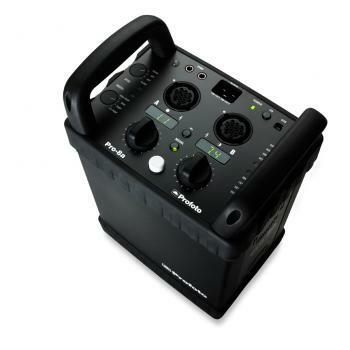 The most rented studio generator in the world, and for a good reason. 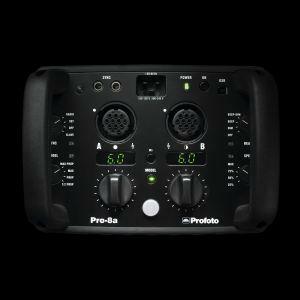 The Pro-8 is our flagship. 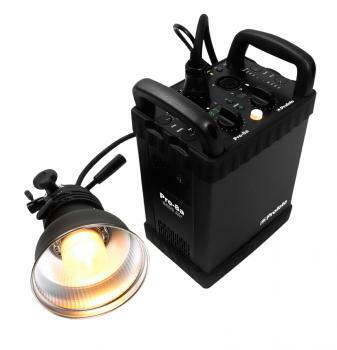 Boasting extremely fast recycling, action freezing flash durations with unparalleled reliability and color stability, it will never fail to provide the light that you need. 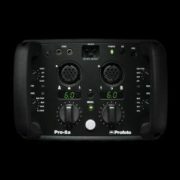 This, in combination with intuitive controls and unrivalled robustness, has made the Pro-8 the demanding photographer’s tool of choice in studios and rental shops worldwide. 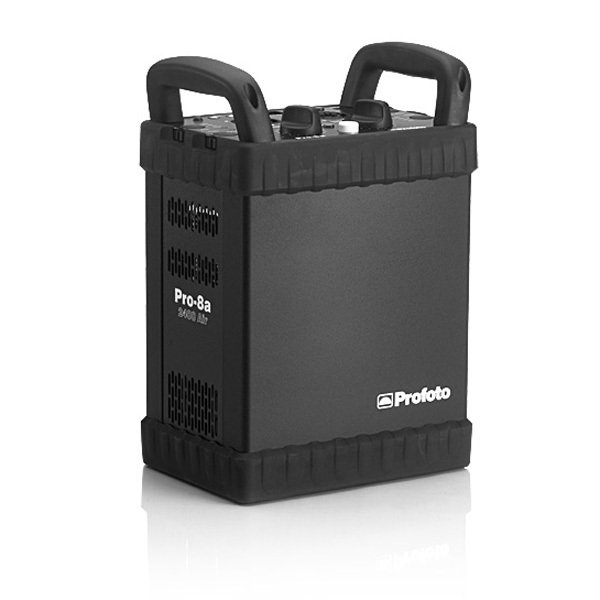 Equipped to produce very large quantities of images at a very fast pace. 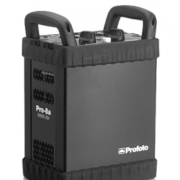 Extremely fast recycling allows you to shoot up to 20 images per second. 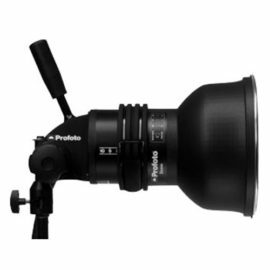 Action freezing flash durations even at full power provide razor sharp exposures with minimal motion blur. 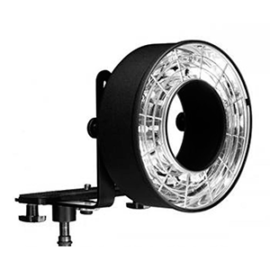 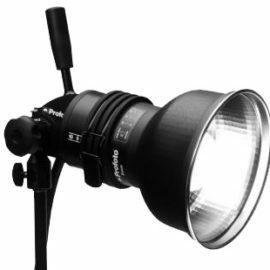 Stable light output and color temperature guarantees absolutely consistent results, shot after shot after shot, at all power settings and flash durations. 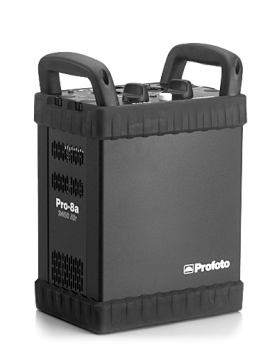 Two individual outputs and a 10 f-stop power range with control in 0.1 f-stop steps provide detailed precision and great versatility. Built like a tank to withstand years of heavy-duty use.